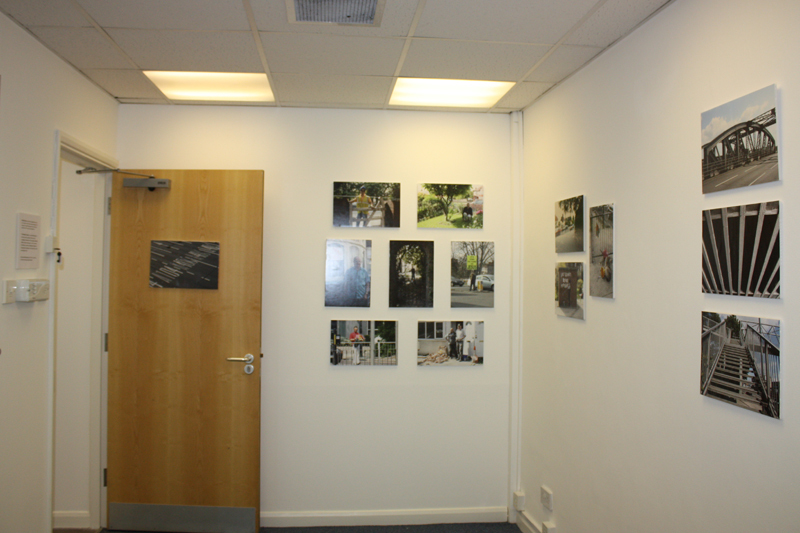 My exhibition, "North Circular", along with Jed Wood's "The King is Cross" and Imogen May's "Slow Down & Breathe" and "Front Doors". 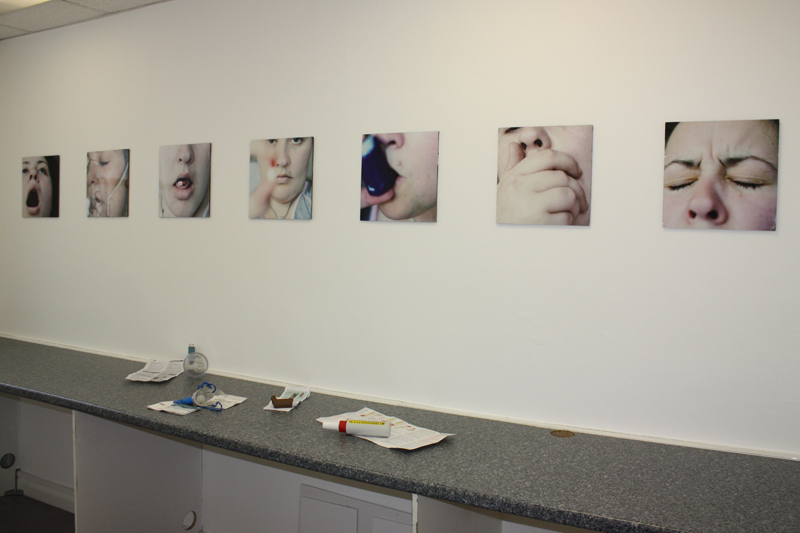 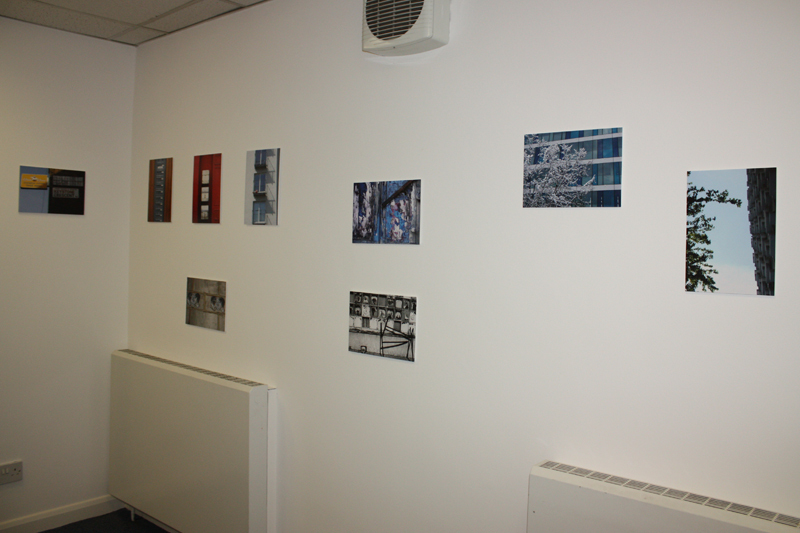 My photos will go online once the exhibition has ended. 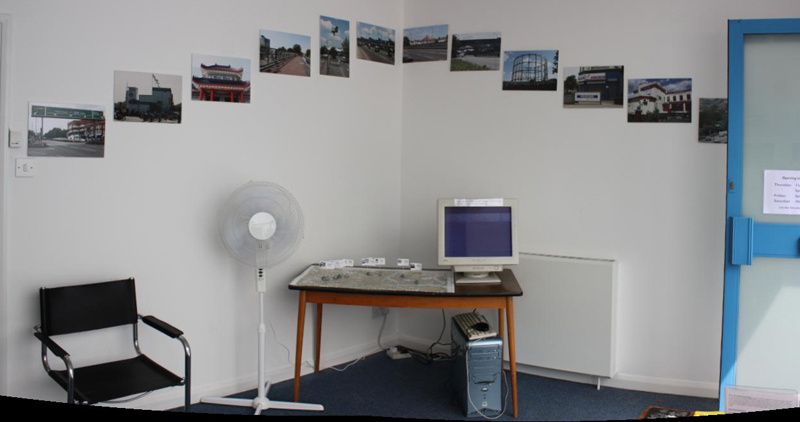 Front room - an arc of North Circular landmarks, identified on a map, with a time-lapse video of a trip around the North Circ. 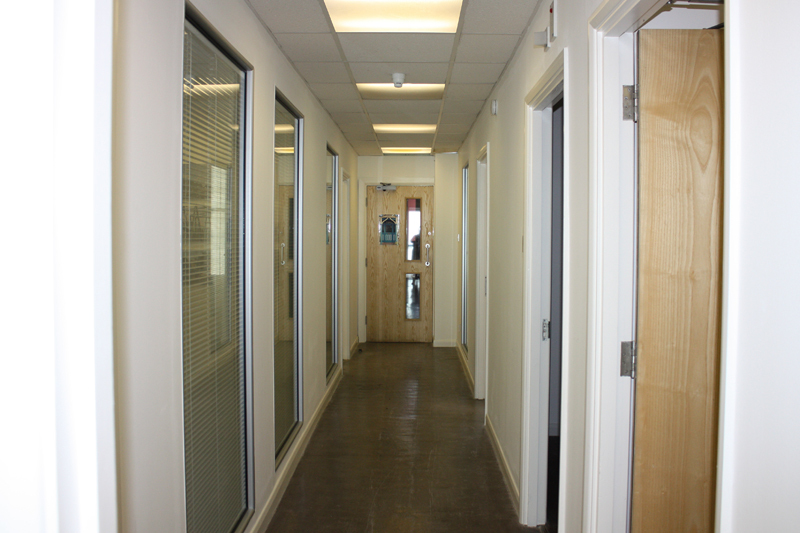 Looking down the gallery from the front room. 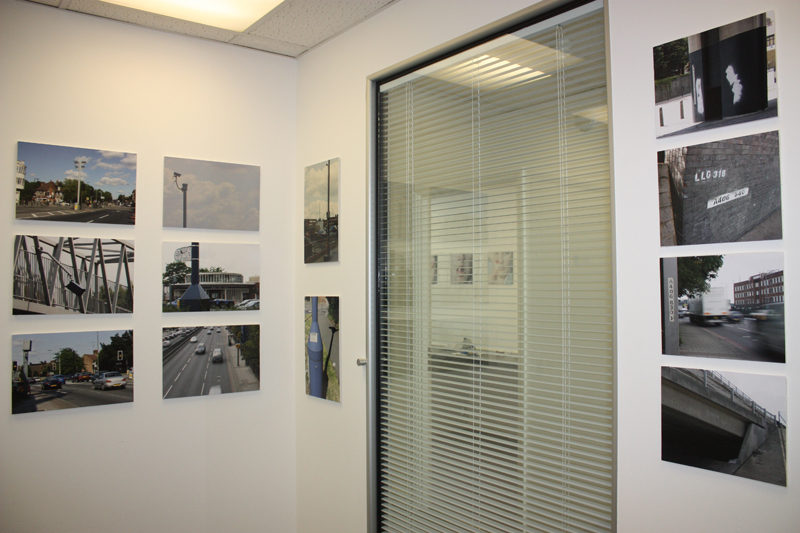 Two views of my North Circular exhibition (there is also a section showing underpasses and flyovers which is not pictured). 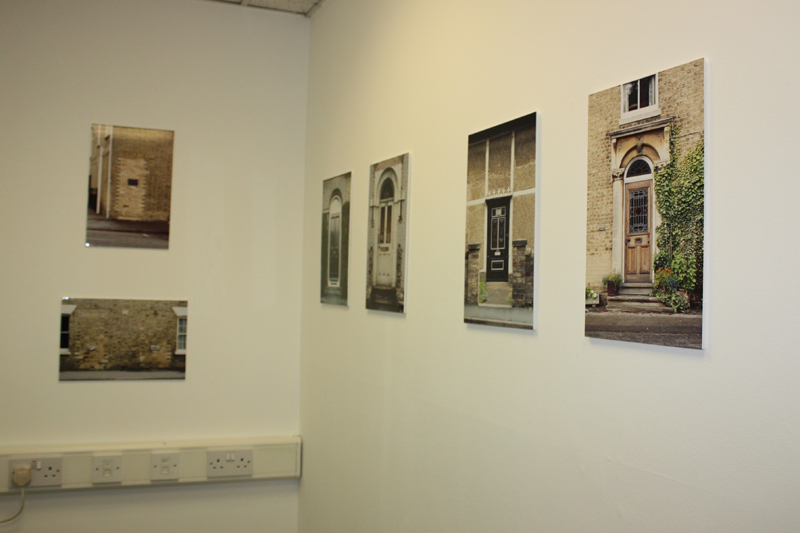 Jed's exhibition about the Kings Cross area. 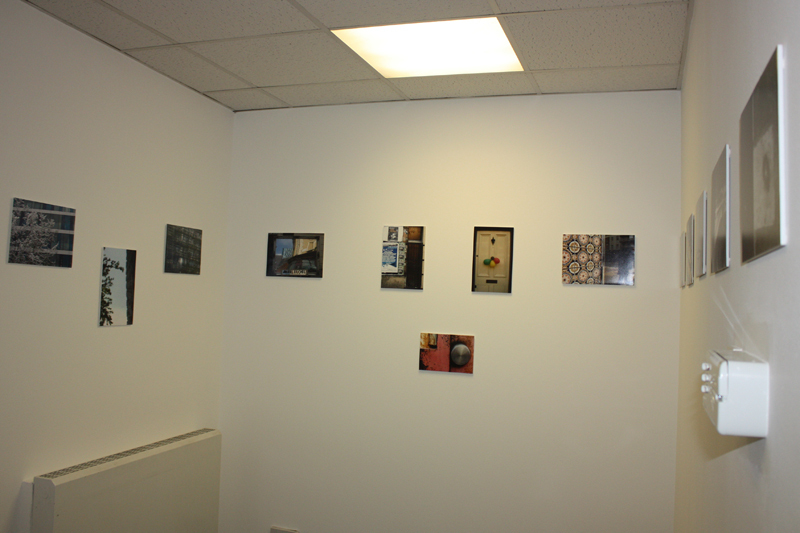 Come down and see the exhibition for real - it's at the Star Gallery, 877 High Road, between 27 June and 18 July 2009. 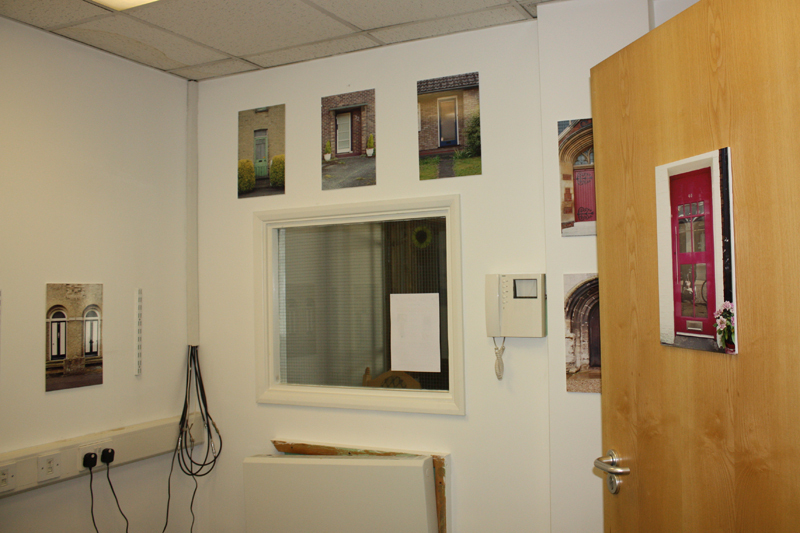 Opening hours are Thursdays 11-3 and 5-9, Fridays 3-7 and Saturdays 10-6.